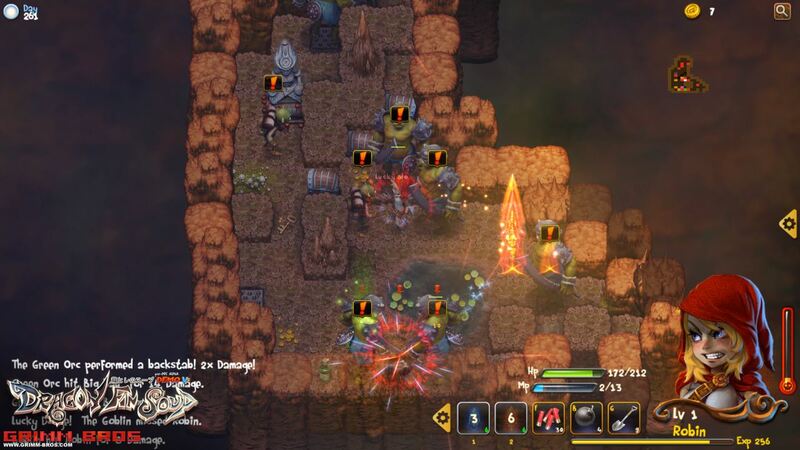 Dragon Fin Soup is a hybrid experience that combines both turn-based dungeon crawl exploration and JRPG elements. 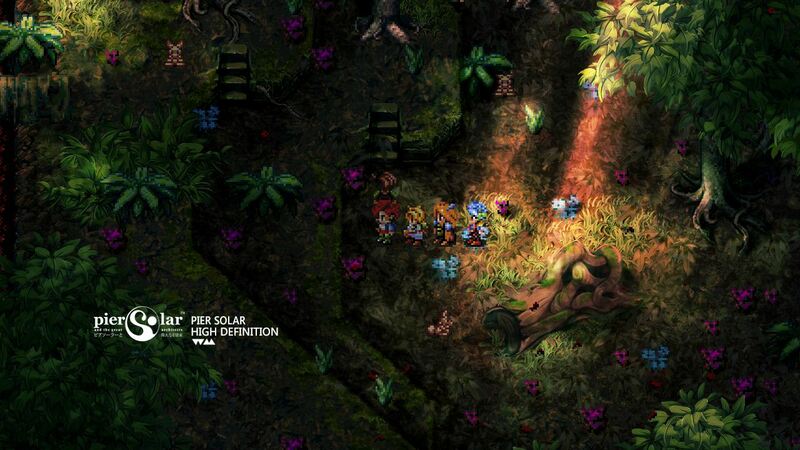 Our goal was to create a turn-based RPG that lets the player set the pace, a tactical and yet action based gameplay. Retro Game Crunch is a series of 7 games, full of the charm and challenge of the 8-bit generation. Each world feels like an authentic NES classic. Being a turn-based RPG with state-of-the-art aesthetics, Pier Solar is a story-based RPG about the journey of three young heroes from the town of Reja. In this prospered and peaceful town there live three best friends: Hoston, Alina and Edessot. Young and curious, they want to go on a herb-seeking quest to help cure Hoston’s father’s mysterious illness. Little do they know … it will be the beginning of their lifetime journey where they will learn the true meaning of friendship and the thrill of adventure. 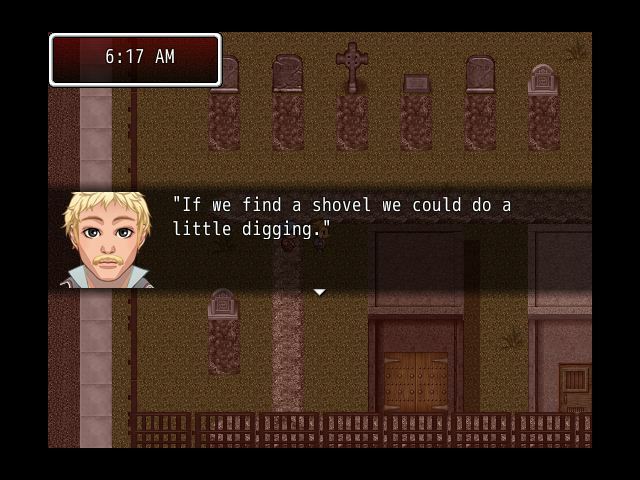 To put it as simply as possible, Boon Hill is a game about reading gravestones. 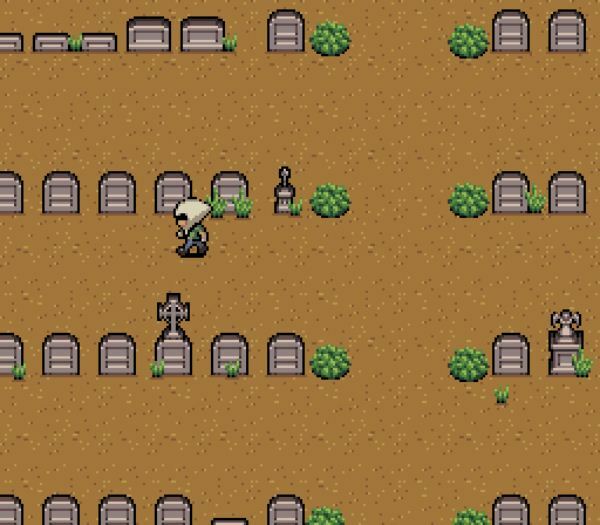 There might be a few other elements and things you can do, but the bulk of the game is just walking through a graveyard, reading epitaphs and thinking about who these people were and never will be again. 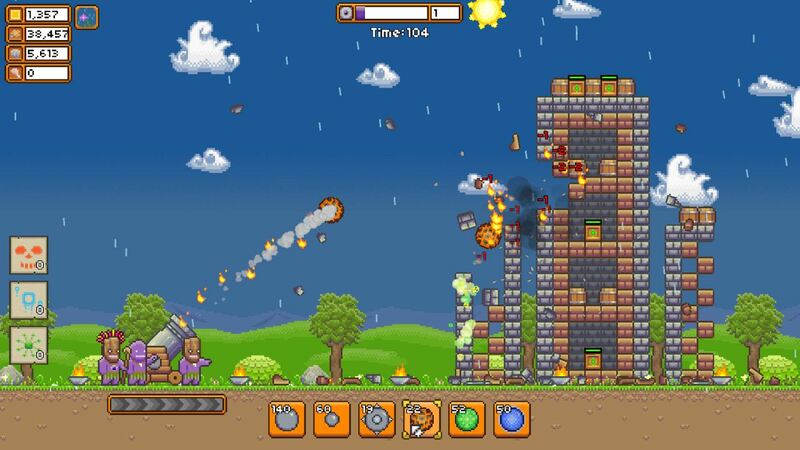 Blasted Fortress is a physics-based destruction game. 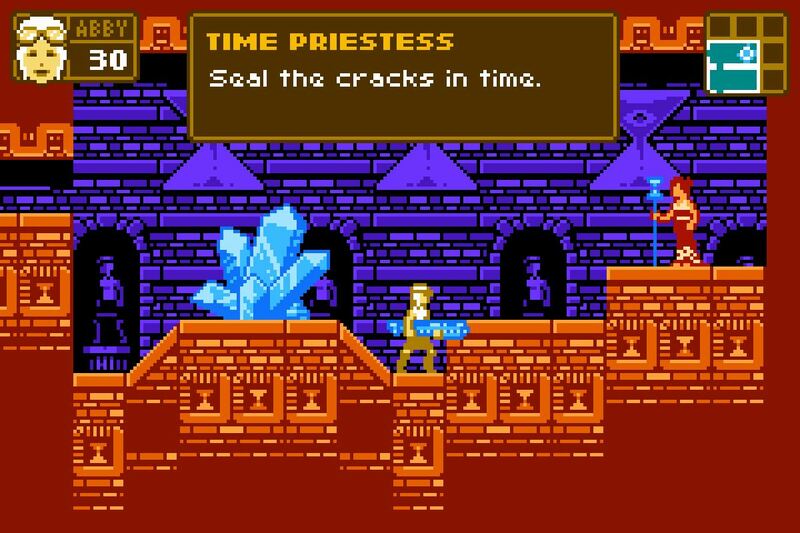 Think back to games like Crush the Castle, with RPG elements and a lot more depth, as well as plans to expand the game after release according to fan feedback. 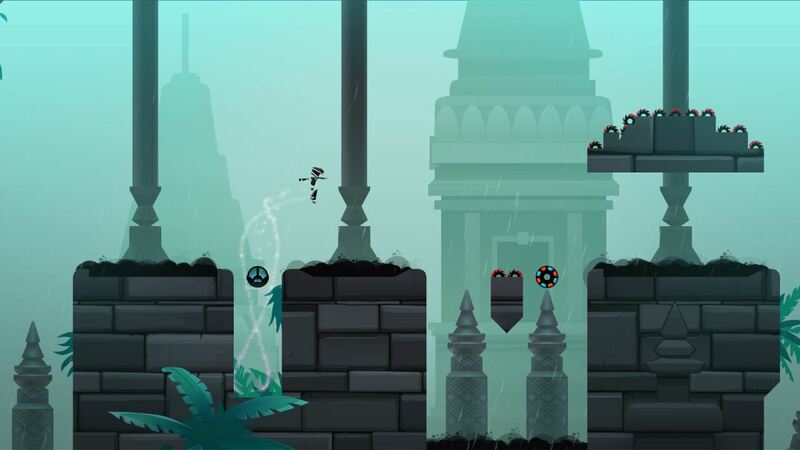 Magnetic By Nature explores platforming without platforms. Experience a fast-paced, single-player adventure mixing fluid motion, split-second decision making, stylized machine-age visuals, and a dynamic soundscape. As the last remaining robot, journey through the forgotten ruins to reactivate your friends. 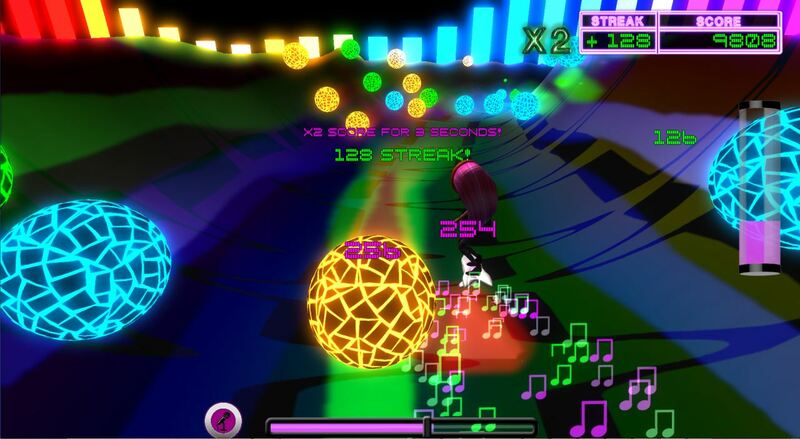 Vinyl is a dynamic indie music game that experiments with the aesthetic distance between gameplay and music. ROTN. Rise Of The Nomad. Think zombie version of Fallout made in the style of the Pokemon gameboy games and completely free. Play as Bert the travelling salesman. Survive long enough to find the ingredients to cure the apocalypse but what happens to you along the way is based on your choices. Every choice you make will cause ripples throughout the game. Each playthrough is guaranteed to be different. A new take on the overused zombies genre. If you’re sick of zombies then this game obviously isn’t for you. 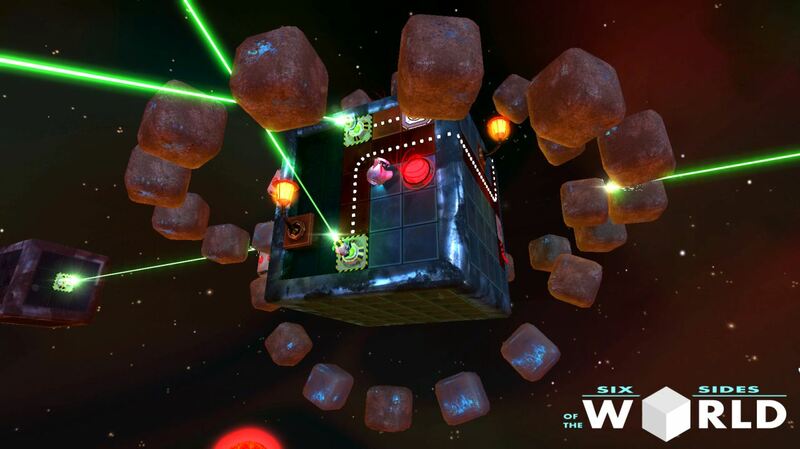 Six Sides of the World is a 3D – Puzzle – Maze game in which you will have to use your logic, memory and spatial orientation to solve each of the challenges presented in the form of cube-shaped planetary systems.